When your garage door breaks, you lose more than just a door. Whether it’s the entrance to your home, a place to protect your vehicles, or where you store your belongings, it can really disrupt your daily life. Why call Elephant Room Doors to get your door fixed? 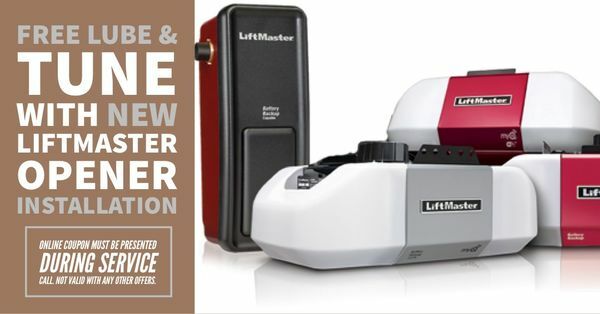 Because you deserve a certified garage door technician who is thorough and trained to know the ins and outs of each garage door system. One who works quickly and efficiently, and who aims to provide you with the very best garage door services. Elephant Room Doors is ready to be of full service to you. When you hire Elephant Room Doors to be your trusted garage door service provider, we will be the only number you will ever need to call for your garage door. When you are looking for professional garage door services, Elephant Room Doors’s knowledgeable technicians offer the best value to every customer, and have the parts to get the job done right the first time. And more! Just call (480) 447-5511 today to schedule an appointment. 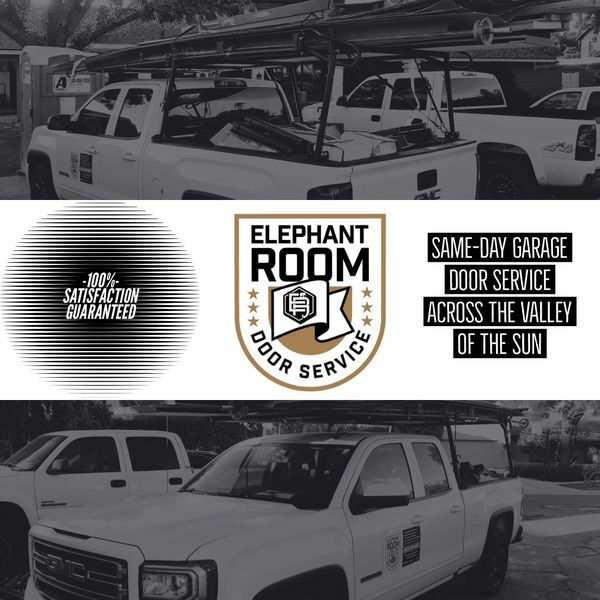 Since 2018, Elephant Room Doors has earned its reputation for quality garage door services. We stand behind our service and are dedicated to meeting each customer’s expectations. Call us today at (480) 447-5511.